Automated Weather Stations are becoming increasingly popular across the food production industry in grains, viticulture and grazing. A large range of weather sensors are available to plug into the telemetry units which include wind speed and direction, air temperature, relative humidity, rain gauge, leaf wetness sensor and solar radiation. The data from the automated weather stations is available to be viewed live online and can be used to make management decisions around whether or not to start or continue various procedures on farms and vineyards including hay cutting & baling, harvesting and application of crop protection products. 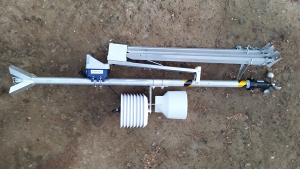 An investment in an automated weather station is well worth while for the producer that has a remote property for understanding weather conditions, both historic and current, in order to make quality management decisions. Agbyte weather stations are typically set to record and upload data every 15 minutes so near real time information can be viewed on your smartphone, tablet or home PC. Data is logged and recorded from the install date and can be referred back to in order to see when a particular event occurred (such as a frost). 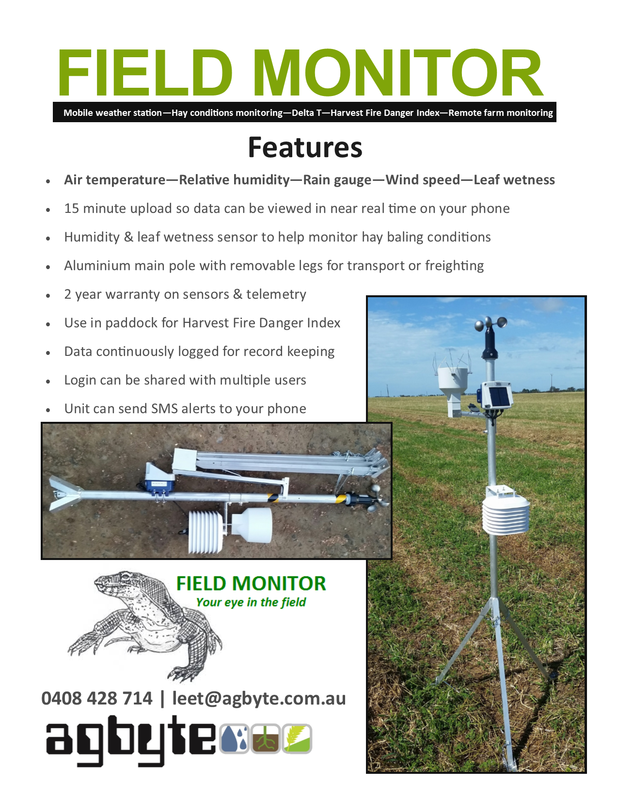 Field Monitor is a mobile weather station that Agbyte released in November 2016 that is built on a robust aluminium frame with removable legs. 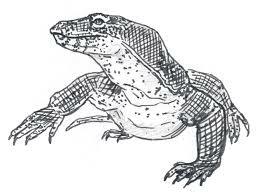 The Field Monitor is ideally suited to those whom have a requirement to record data in the field they are working in. Field Monitors utilise the innovative YDOC telemetry system that has capacity to send alerts directly from the unit when certain thresholds have been crossed. For example, Fire Danger Index alerting on your mobile phone is possible when the FDI figure reaches 30 to give employees time to assess conditions and prepare to cease harvesting operations. Also, alerting when humidity is increasing over say 40% has proven to be useful for those who are hay baling.